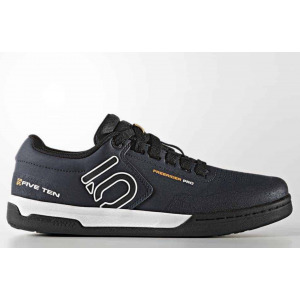 Designed for maximum comfort and durability, the Spitfire is an all-around shoe that provides the grip of Stealth rubber in everyday life. 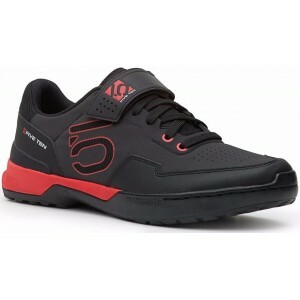 FIVETEN FREERIDER PROA completely updated version of our legendary Freerider. The Sam Hill is based off the original Impact Low, featuring a faster drying synthetic upper, stitched toe, and a waterproof insole board. Experience the outside force with the Freerider Canvas and make mom happy with a two-tone, non-marking Phantom™ rubber outsole. 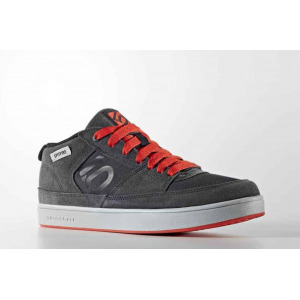 The Freerider Canvas is a lifestyle-inspired shoe designed to make it easy to transition from the bike park to the pub. Foot out, flat out. Pushing the limits requires confidence in your equipment. 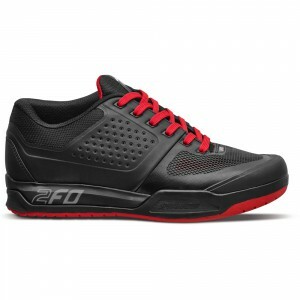 2FO brings control, comfort, and protection to platform pedal footwear without any weight and fit penalties. Developed and tested by gravity and all-mountain athletes worldwide, 2FO uses our SlipNot™ rubber tread compound for ultimate platform pedal hook-up.